As some of you may have heard, SunBôw TrueBrother is unable to attend and present at the 18th Annual Fairy & Human Relations Congress due to a passport that expires next week and cannot be renewed as quickly as a few days. 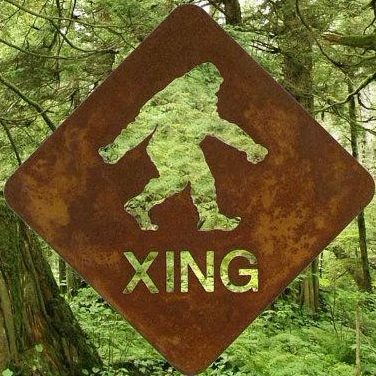 However, I am pleased to announce that I will be taking his place and presenting a workshop on “The Cosmic Sasquatch and Earth Connection” as well as attending the event all next weekend (June 21st – 25th). I will also bring the entire The Sasquatch Message to Humanity book series as well as other items to sell at the community vending station and offering free services at the Healing Gifting Area. While I am bummed that my brother SunBow could not attend this great gathering again, I am grateful for the opportunity to return for a second year and to be able to share the loving wisdom from our Sasquatch Elders. I hope to see you there for a magical experience!